Huawei could steal the smartphone screen show with a new 6.9-inch AMOLED display it just ordered from Samsung – yup, even overshadowing its own P20 Pro. Samsung is due to release its Galaxy Note 9 later this year with a rumoured 6.38-inch display while the new iPhone X Plus could have a 6.5-inch screen. Both should be beaten by the pocket stretching 6.9-inch screen on the Huawei Mate 20. According to sources of reliable Korean news site The Bell, Huawei has already begun ordering this new screen from Samsung Display. This, the source claims, is for a phone due to be released in Q4 of this year. Since the Huawei Mate 10 was released around October time it makes sense for this screen to appear on the Mate 20. 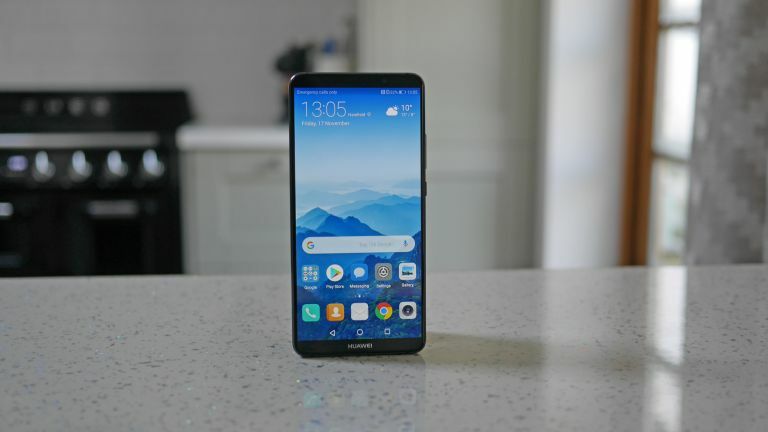 With Apple's new iPhones, Google's Pixel 3 and Samsung's Galaxy Note 9 all due around that time, the Mate 20 will have its work cut out for it to stand out and this giant screen might help. Huawei appears to be aiming at the Chinese market where the characters used in text are far more easily written and read on a larger screen. Apple is also allegedly aiming big this year with the new giant iPhone X Plus that will go after Chinese buyers.